The heart has a home when it has an ally. If Millie Crossan doesn't know anything else, she knows this one truth simply because her brother Finley grew up beside her. Charismatic Finley, 18 months her senior, becomes Millie's guide when their mother Posey leaves their father and moves her children from Minnesota to Memphis shortly after Millie's 10th birthday. Memphis is a world foreign to Millie and Finley. This is the 1970s Memphis, the genteel world of their mother's upbringing and vastly different from anything they've ever known. Here they are the outsiders. Here, they only have each other. And here, as the years fold over themselves, they mature in a manicured Southern culture where they learn firsthand that much of what glitters isn't gold. Nuance, tradition, and Southern eccentrics flavor Millie and Finley's world, as they find their way to belonging. But what hidden variables take their shared history to leave both brother and sister at such disparate ends? Claire Fullerton grew up in Memphis, TN and now lives in Malibu, CA. 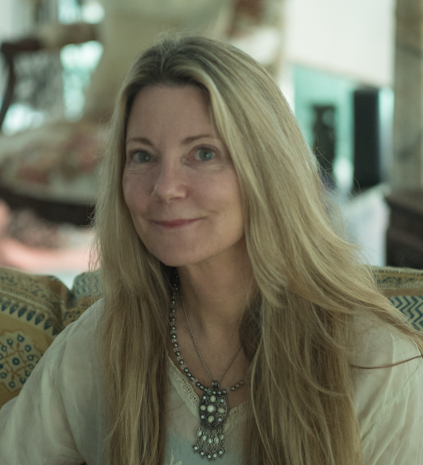 She is the author of contemporary fiction, "Dancing to an Irish Reel," set in Connemara, Ireland, where she once lived. Dancing to an Irish Reel is a finalist in the 2016 Kindle Book Review Awards, and a 2016 Readers' Favorite. Claire is the author of "A Portal in Time," a paranormal mystery that unfolds in two time periods, set on California's hauntingly beautiful Monterey Peninsula, in a village called Carmel-by-the-Sea. Both of Claire's novels are published by Vinspire Publishing. 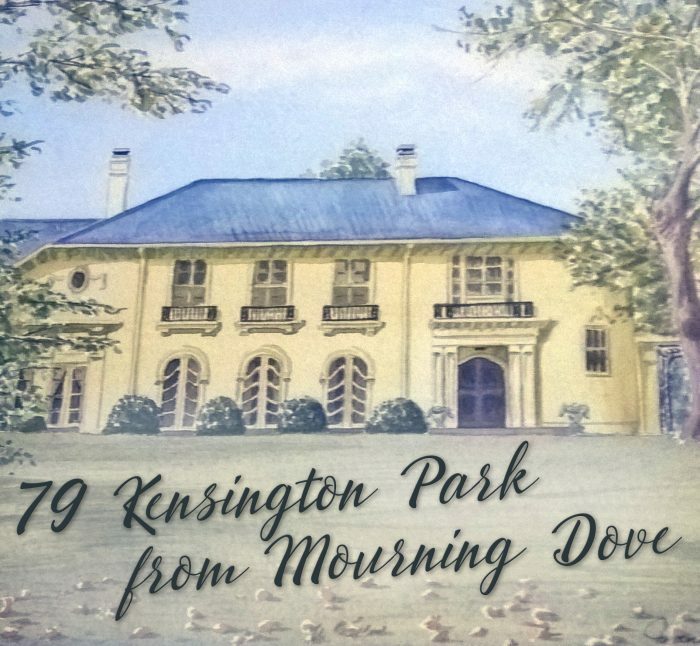 Her third novel, Mourning Dove, is a Southern family saga, published in June, 2018 by Firefly Southern Fiction. She is one of four contributors to the book, Southern Seasons, with her novella, Through an Autumn Window, to be published in November 2018 by Firefly Southern Fiction. 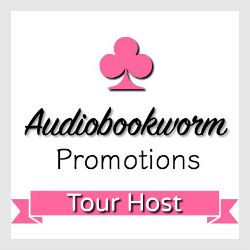 Claire is represented by Julie Gwinn, of The Seymour Literary Agency, and can be found on WordPress, Twitter (cfullerton3) Goodreads, Instagram ( cffullerton) as well as the website under her name. I am the author and narrator of coming of age, Southern family saga, Mourning Dove. As I wrote Mourning Dove, I could literally hear the narration in my mind’s ears! I am attuned to sound, in that I enjoyed a nine year career in music radio. And growing up in Memphis will make anyone an aficionado of music. 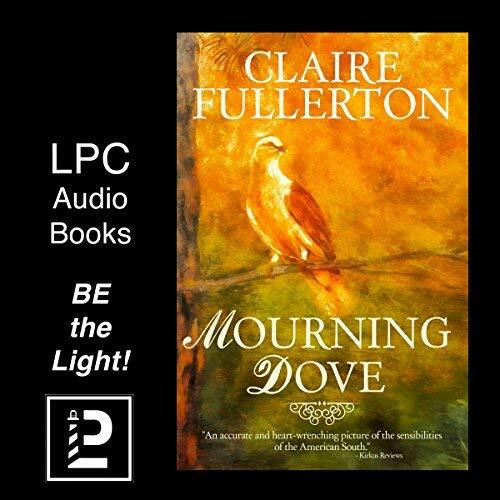 After I gained permission from my publisher to narrate Mourning Dove, I spent four weeks narrating in a recording studio, acting out the characters in the book. The Southern accent wasn’t as important as the inflections. Southerns have a specific way of turning a phrase, especially those in the Delta, so I aimed for accuracy. 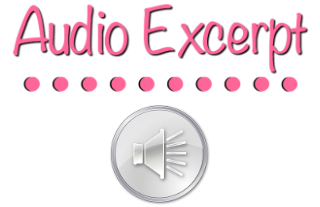 Mourning Dove’s audiobook is nine hours, and I loved every minute of the recording process. No. As I wrote the book, I paid attention to the arc of the story. I had faith that if I wrote the book as best I could then an audiobook would be an off-shoot. How did you wind up narrating this audiobook? In the case of how I came to narrate the coming of age, Southern family saga, Mourning Dove, I had to audition with my publisher, who was not in the practice of having their authors narrate their own books. But Mourning Dove is written in the first person, and it takes place in the South, so I wanted to give it the authentic, Memphis accent. Yes, but the characters in Mourning Dove came from impressions I had of Southerners as a whole, while growing up in Memphis. Some mannerisms I included were specific to certain people I knew in my youth. This isn’t to say I put people I knew in the books as characters, but I did steal from some engaging mannerisms. After I knew the frame of mind of the characters, as well as their personalities, I let the characteristics be my guide. I asked myself if they were each confident or self-conscious, if they were fearful, anxious, or easy going. I let the scene’s urgency or lack thereof dictate the voice. I discovered long ago to let the story breathe. I write in scenes, and when I get to the end of a scene, sometimes it takes a day to arrive at where the story goes next. All along, I know the point I want to make in writing a novel. The task is to illuminate the path to my point, in scenes that illustrate the way to the point, if you will, and for this to happen, sometimes it’s good to pause while the next scene comes into focus. I think the gift in Mourning Dove’s audiobook is that the listener will literally hear how the characters sound to me, as the author. Again, the nuances are all in the Southern inflections. I have a novella coming out titled Through an Autumn Window, to be published as one of four novellas in a book called A Southern Season, by Firefly Southern Fiction. I also have a full manuscript in the hands of my literary agent, Julie Gwinn of the Seymour Literary Agency.